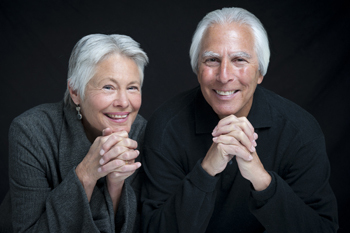 In 1981 David Gershon and Gail Straub founded Empowerment Institute to explore the question: how do you empower people to grow and realize their full potential? They wanted to shift from focusing on fixing problems and healing the past, to focusing on what we want for our lives, our organizations, our communities, and our world—and how to achieve it. Enabling people to envision and realize their dreams was the approach they called “empowerment.” The term “empowerment” was new in the vernacular of transformation, as was their approach. This transformative social innovation soon began attracting attention. People came to learn about empowerment for themselves, their organizations, their communities, and their causes. 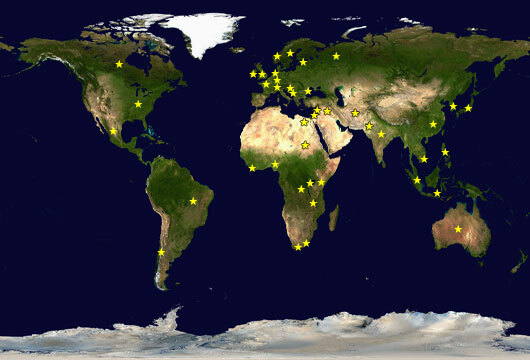 They came from all over North America, Europe and Latin America, but also from Afghanistan, Darfur, Rwanda, South Africa, China, Russia, and India. Empowerment Institute is a three-part professional training leading to certification. It is based on David Gershon and Gail Straub’s world-renowned work on empowerment and their mastery of personal growth facilitation developed over the past thirty years. Next training program is in Amman, Jordan, and begins January 11–15, 2017.